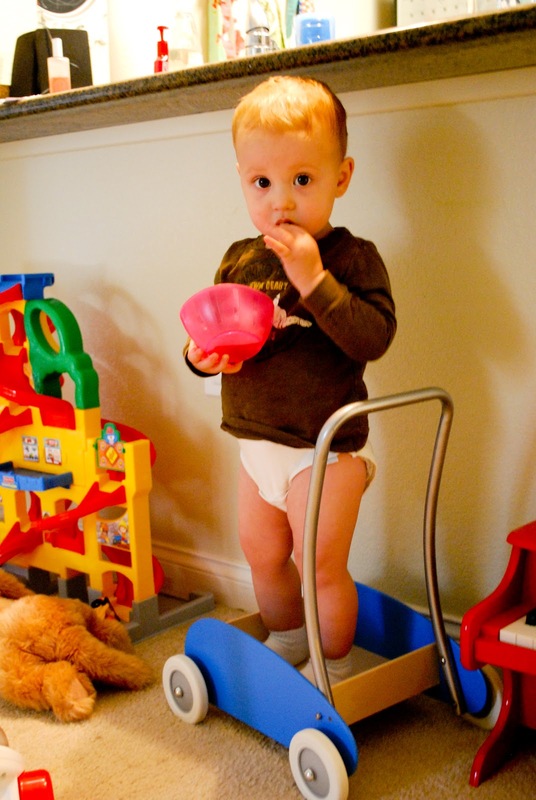 Sometimes you just have to eat your snacks out of a pink bowl sans pants as you stand on your toy wagon. It's the best. Such a classic picture! He is such a cutie. I printed off the Stew recipe to try this next week! It sounds delish! thanks.